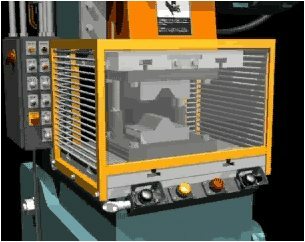 Gemini designs and builds all of its tooling in house. 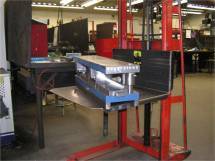 In fact, we have built over 6,000 plastic extrusion dies throughout the years. If your project requires the creation of a new plastic extrusion die, we have the engineering resources and expertise to design and build your profile in-house. 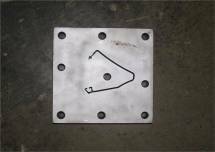 Our in-house machine shop can turn out prototype extrusion dies within days, if necessary. 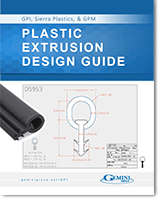 Learn the fundamentals of plastic extrusion die design in our free Plastic Extrusion Design Guide.